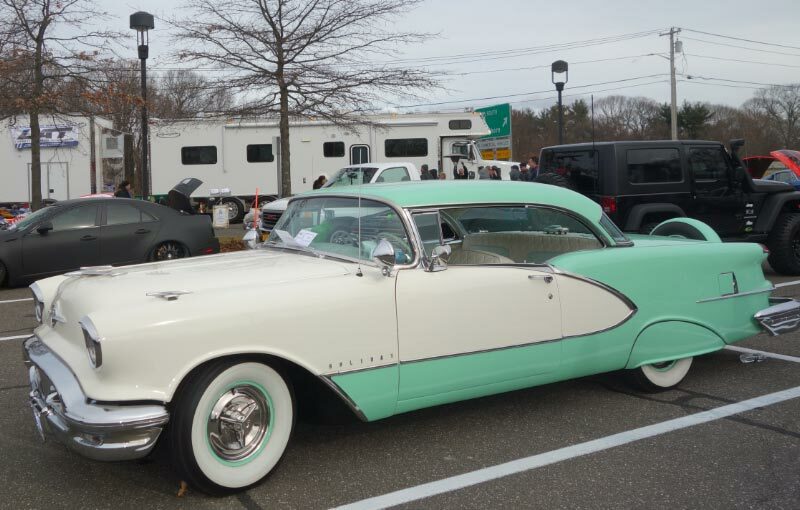 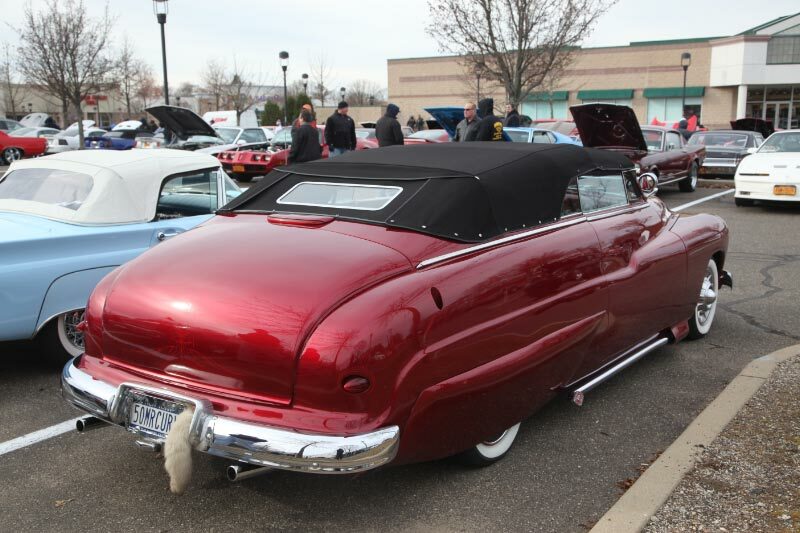 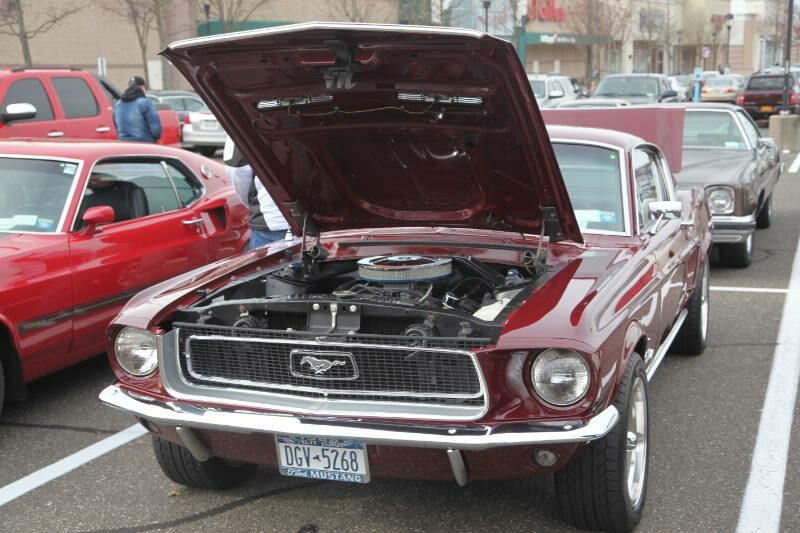 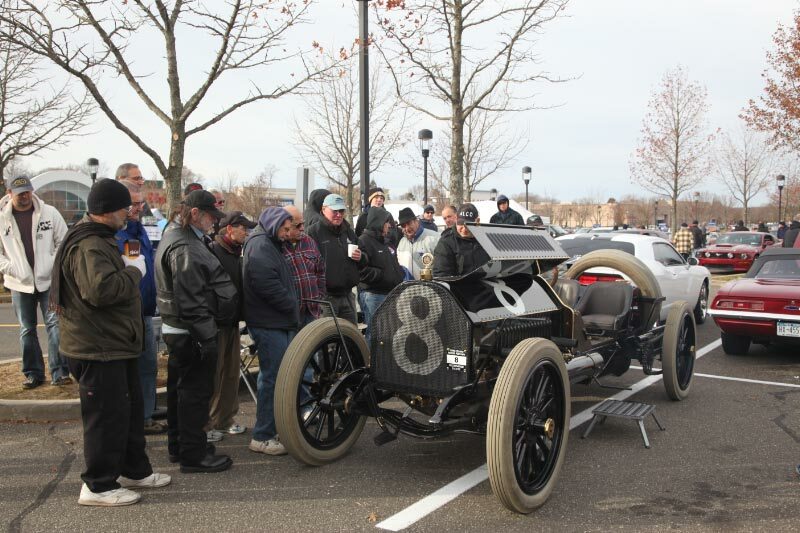 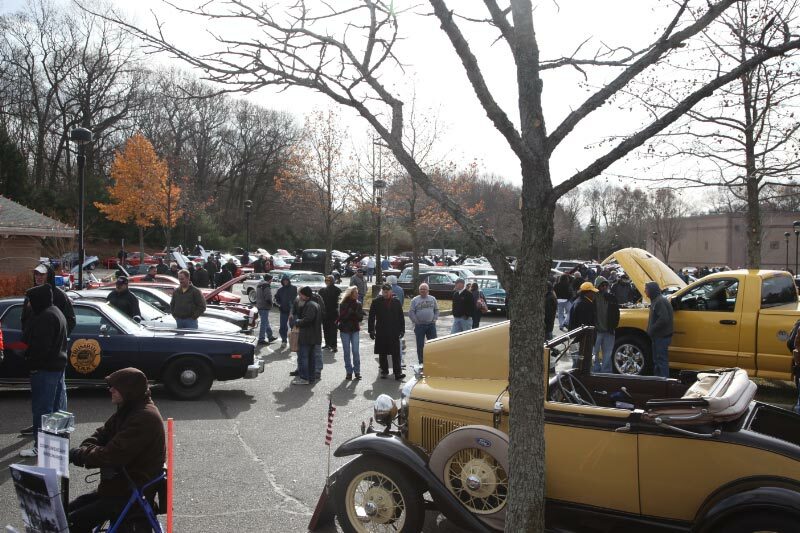 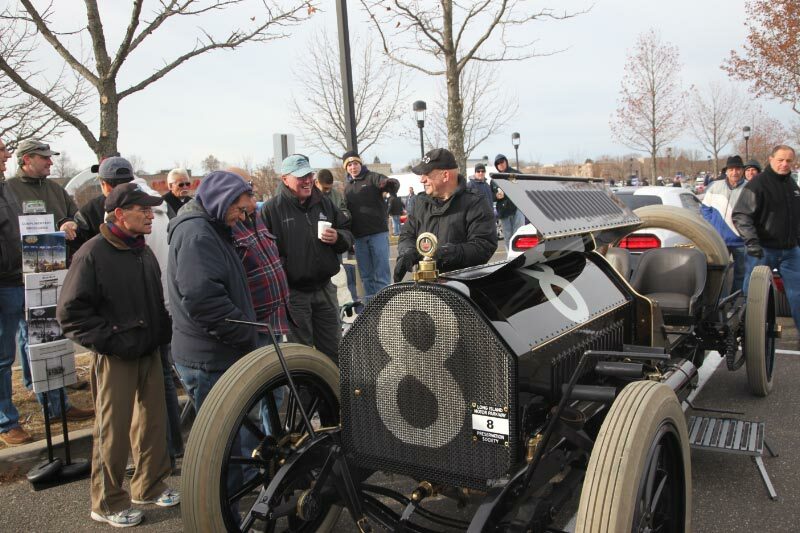 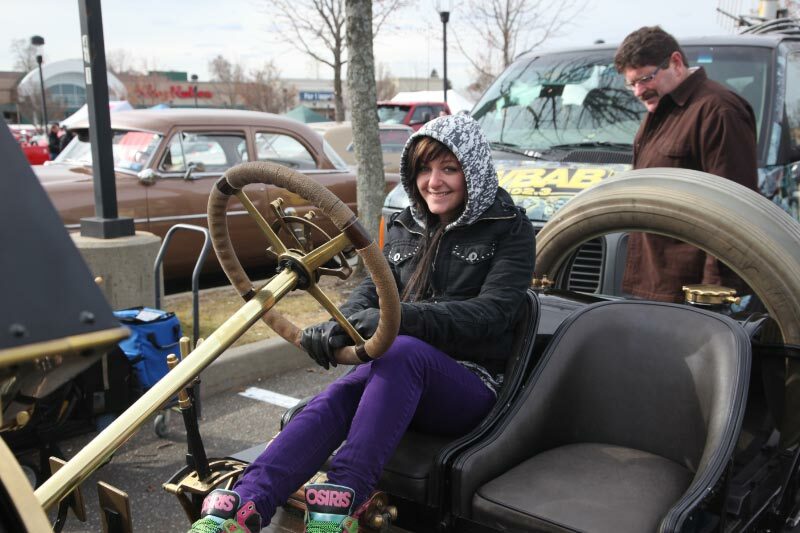 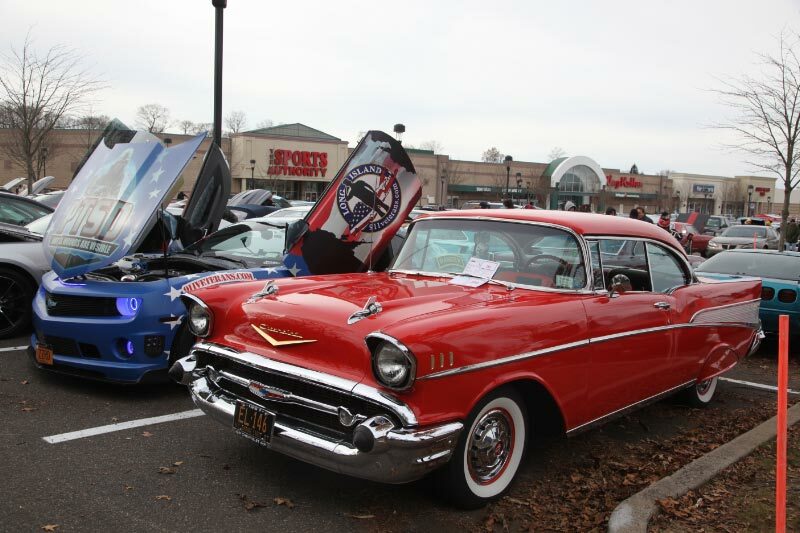 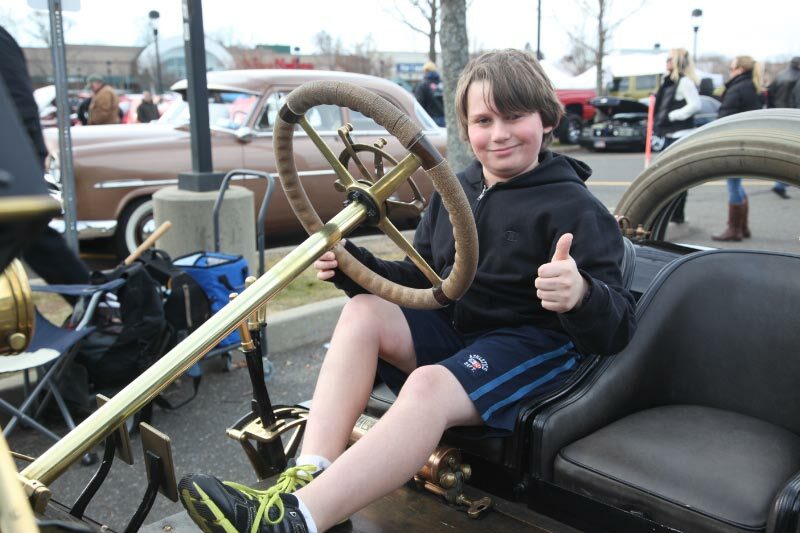 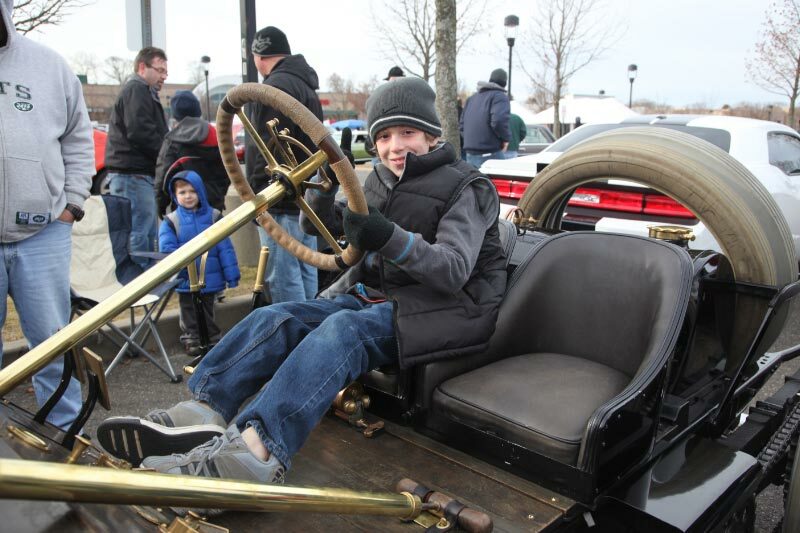 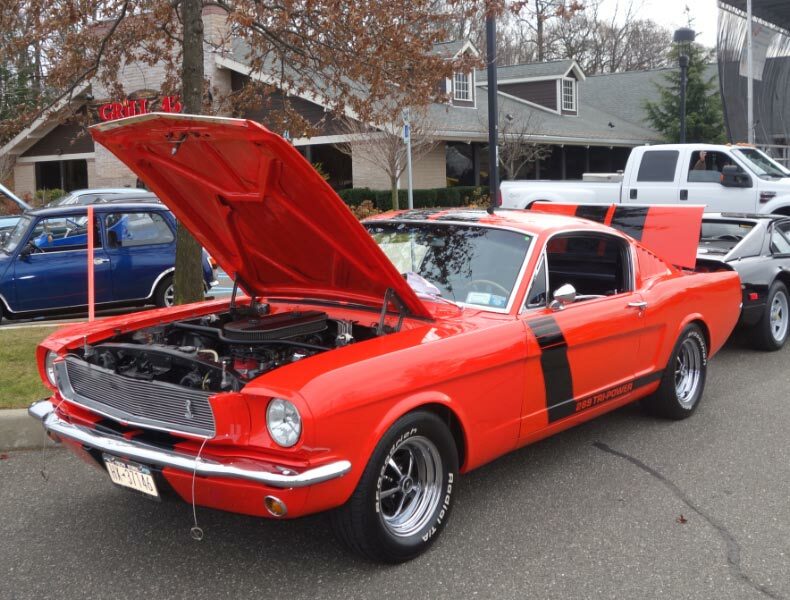 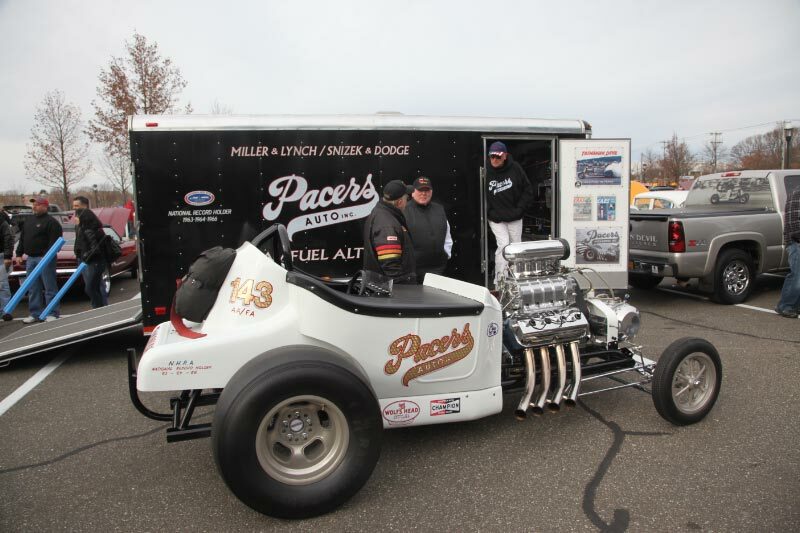 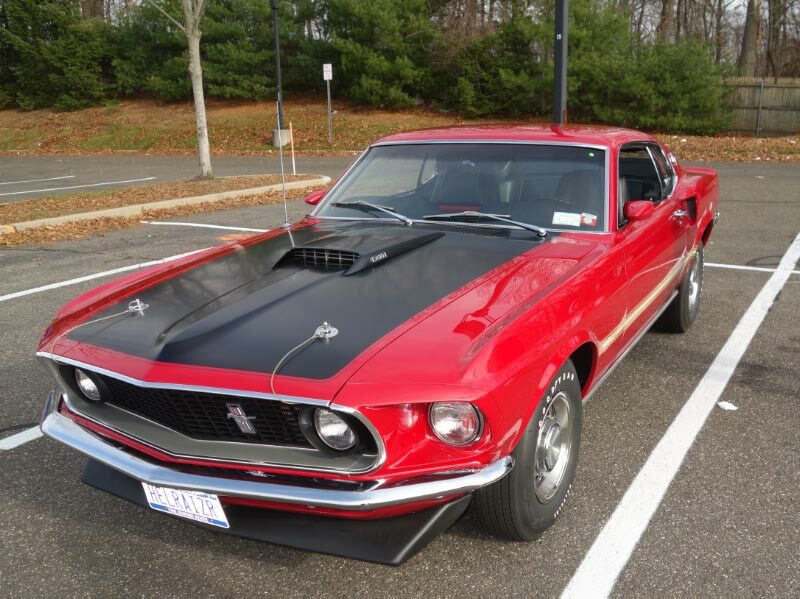 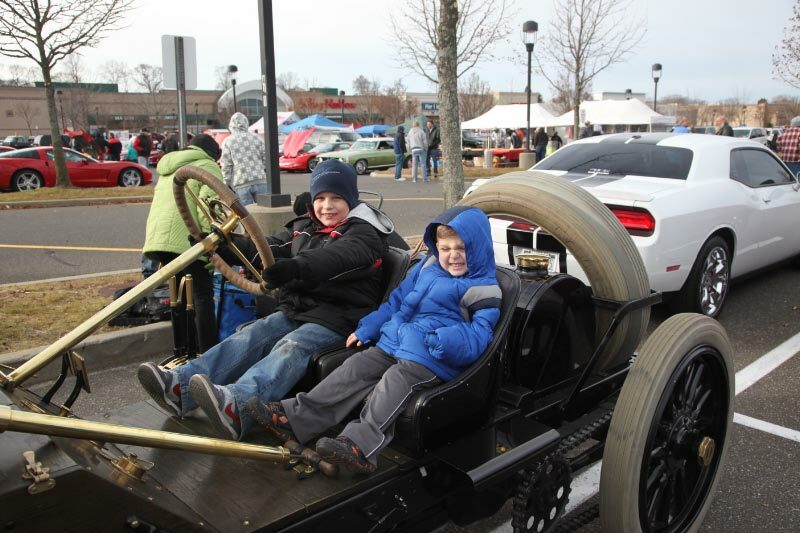 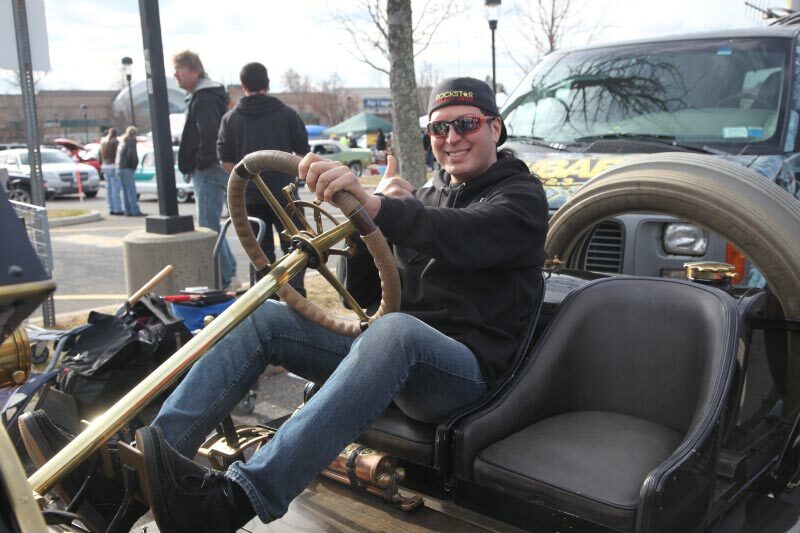 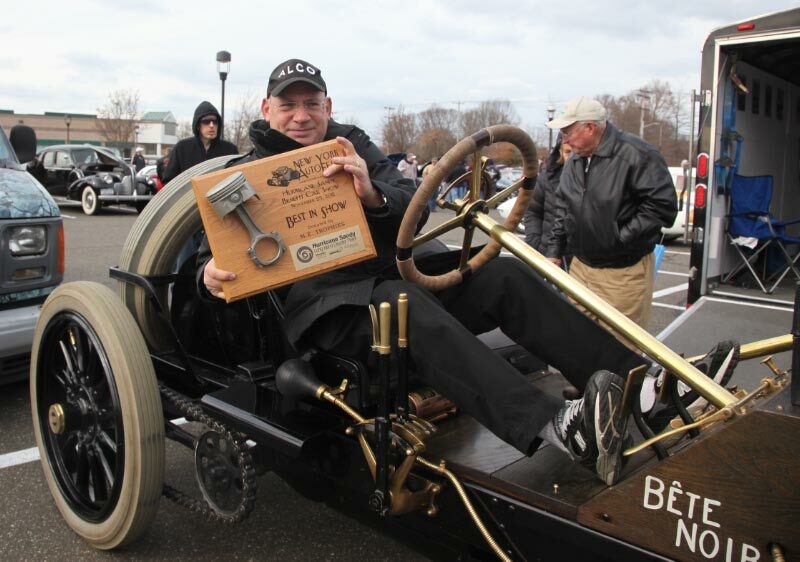 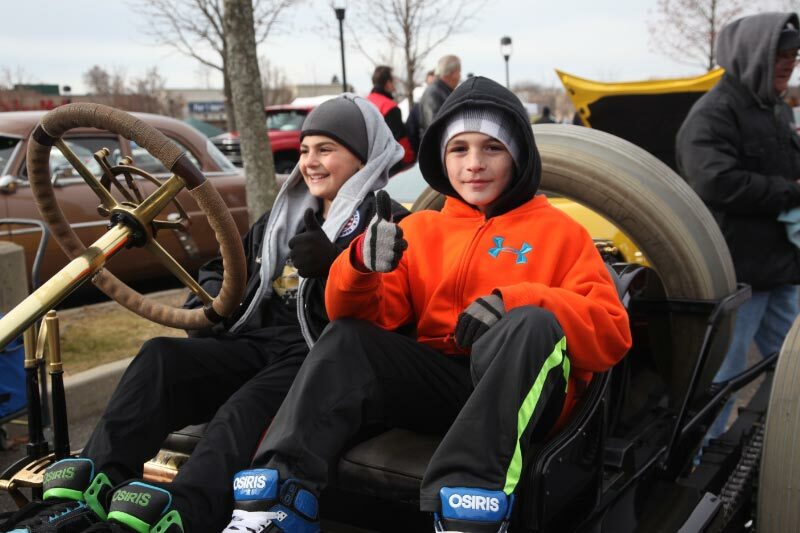 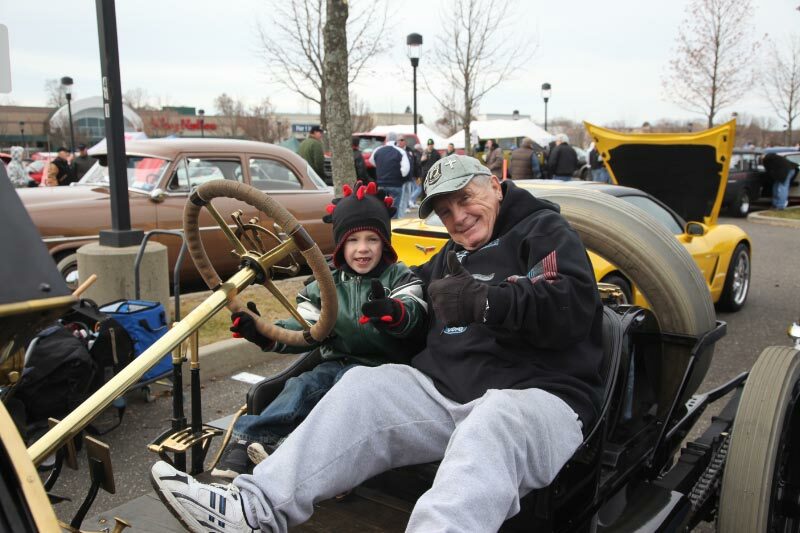 Despite the 40 degree and breezy weather, over 800 vintage and collectible cars warmed Commack last Sunday for the Hurricane Sandy Benefit Car Show. 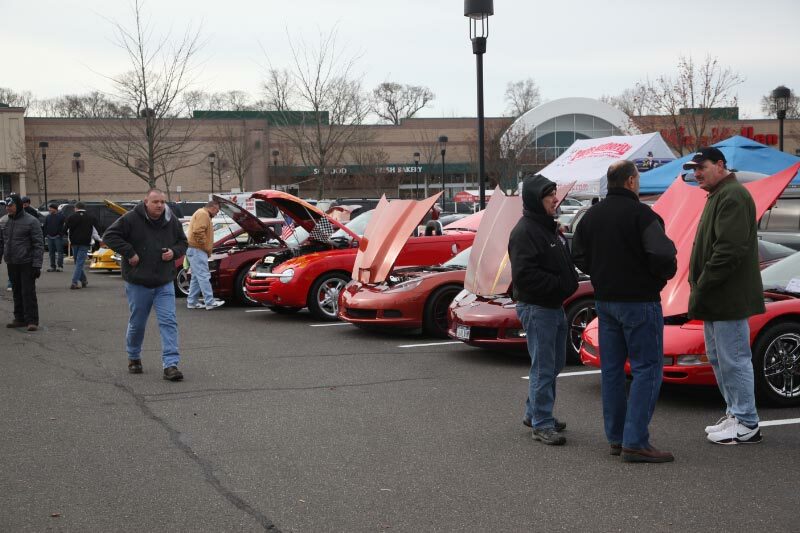 Hats off to Leo Cerruti of the New York Autofest and the sponsors for organizing this wonderful benefit in only 18 days! 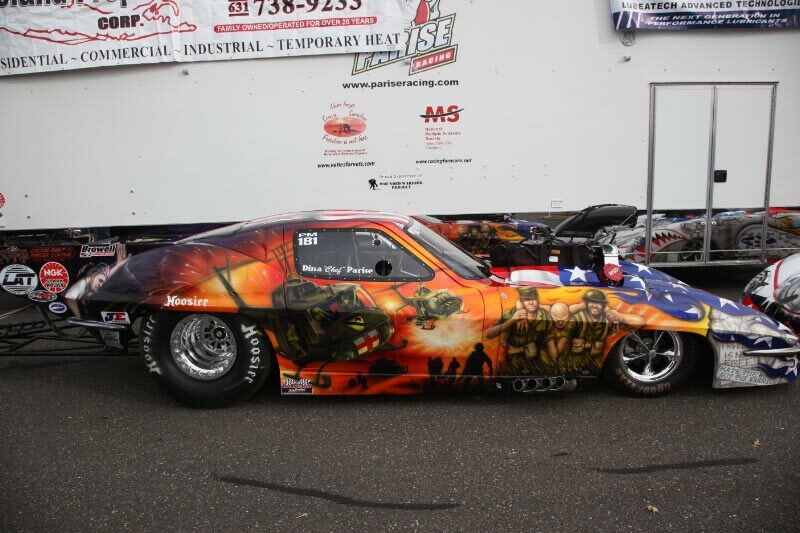 Complimentary from the above slideshow can be downloaded from this Photobucket.com website. 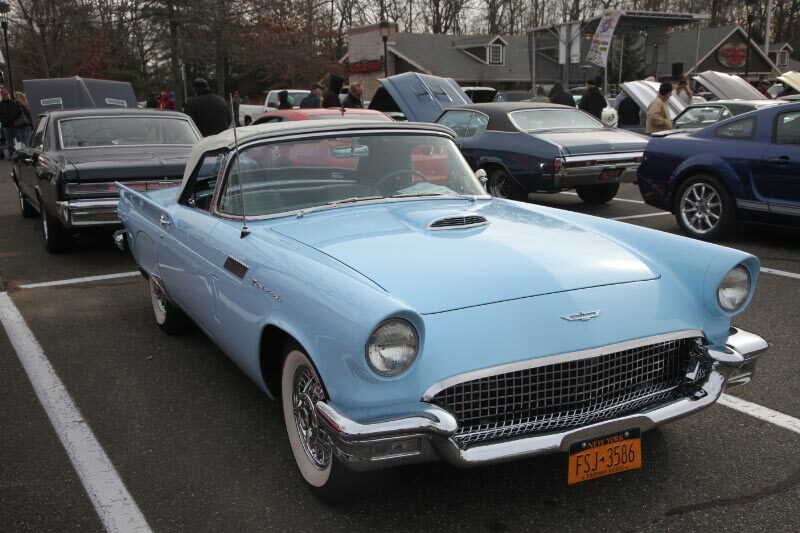 More photos are available from the New York AutoFest Facebook page. 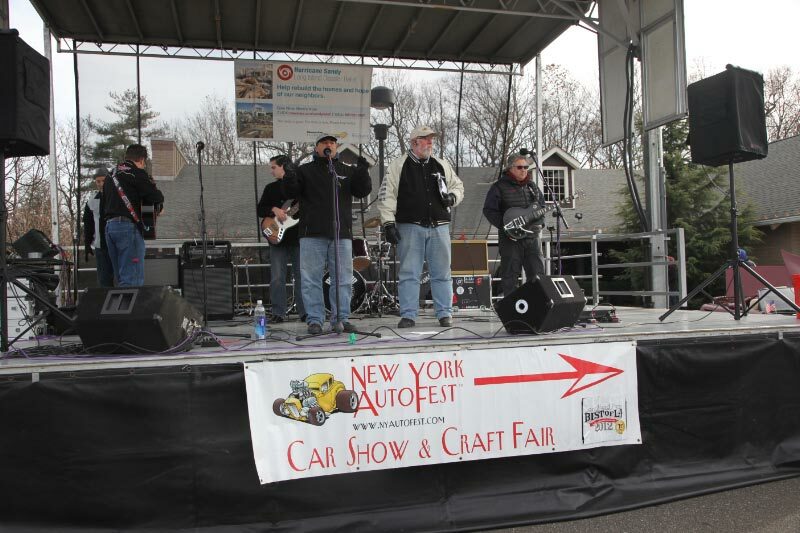 Steve Morris, Project Manager of Newsday's Community Affairs, and Leo Cerruti of New York Autofest addressing the crowd. 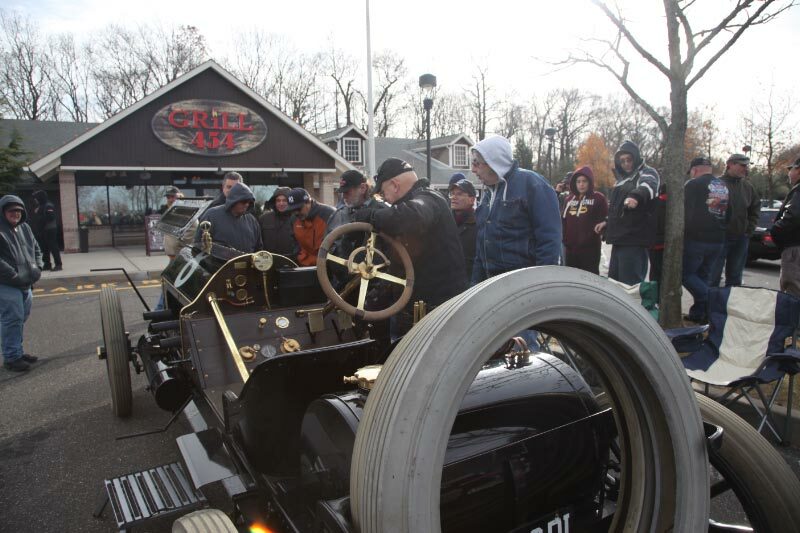 Thank you Howard for bringing the ALCO. 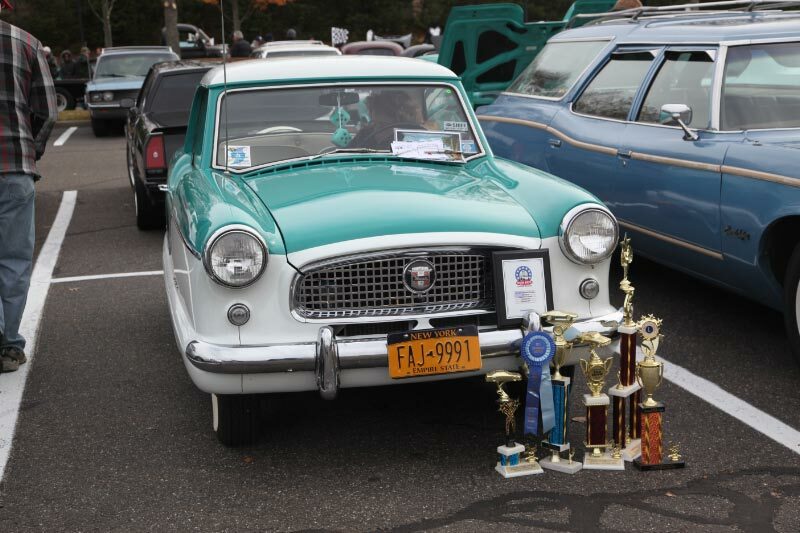 I was especially proud to present you with both a Spectator’s Choice plaque and then the Best in Show. 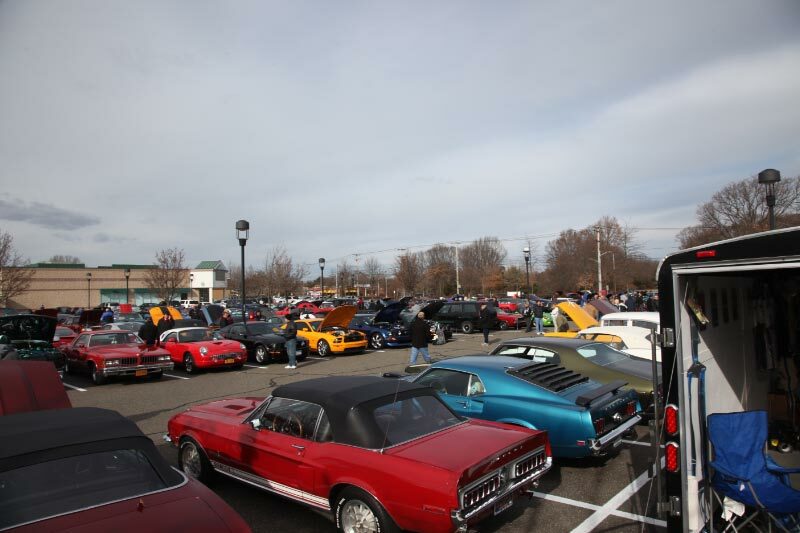 As always you are a great crowd pleaser and your presence helped us to raise a lot of money, food, clothing, and school supplies for Hurricane Sandy victims. 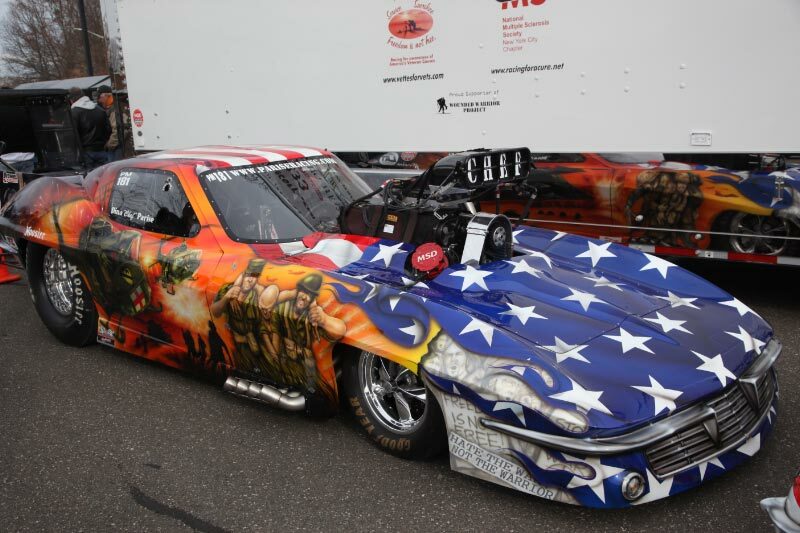 I look forward to having you at more of our shows next season.